Use voice commands to enjoy music, do everyday tasks and even have all your questions answered with this amazing voice-activated speaker. Get ready for a personal assistant that has all the answers you seek! Your day begins on a great note when you have Google Home to answer those all-important questions – What’s the weather forecast for today? Did my team win the game? How long will it take me to get to the office today? The right information at the right time can make all the difference in your everyday life. Google Home can tell you how to greet your foreign client in their native language, it can solve maths problems and even give you the benefits of the new diet you’re thinking of following. 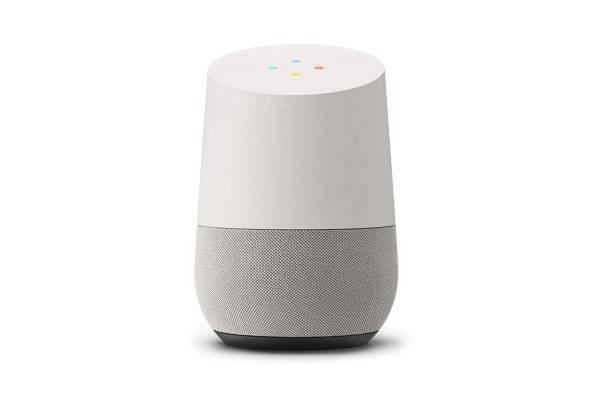 Seamlessly connect Google Home with a huge range of smart devices be it TVs and Chromecast or devices for lighting, heating or cooling your home. At your command, this device can turn your home into a smart home where Netflix starts playing on your smart TV at your command, while the lights get dimmed and the room gets heated or cooled to your liking. With this nifty little device on your side, you’ll always be prepared for any challenge that the day brings. Google Home learns about you, your preferences and your daily routine after you give it permission to do so. It can then take on the role of the perfect assistant retrieving your flight information, setting up your alarm and even booking an Uber for you to reach the airport! With Google home, you never need to worry about missing appointments, flights or meetings. Featuring a Hi-Fi speaker it communicates with you in a crystal-clear voice while music is delivered with all the highs and lows clearly audible. 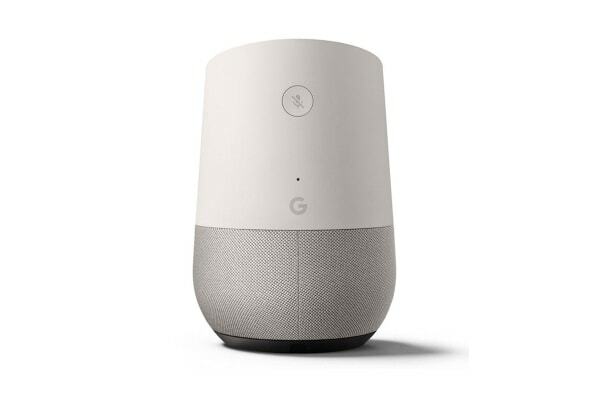 The Google Home also ensures that it hears you perfectly with its Far-field microphones and industry-leading natural language processing capabilities.